Customers can avail from us a designer array of Fancy Hooks. 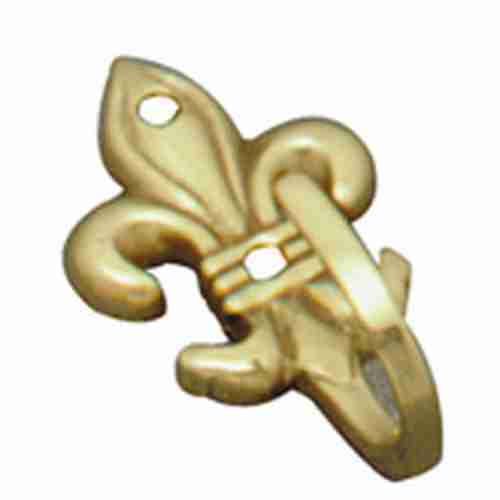 Manufactured from premium grade brass these Fancy Hooks are excellent in quality and offer long service life. We use to conduct deep researches which help our designers in the perfection of their work. Customers are provided with various choices of these Fancy Hooks, as per their specifications in different sizes, shapes and finishes.